Shower Mum With LOVE + Makeup + Extra Gifts! First off to read about the extra gifts from Frankie & Co clothing and Cat & Co Designs that we’re giving you/mum this Mother’s Day jump over here. Now let’s talk about LOVE and makeup with our Founder and mum of three Tanya Felli. 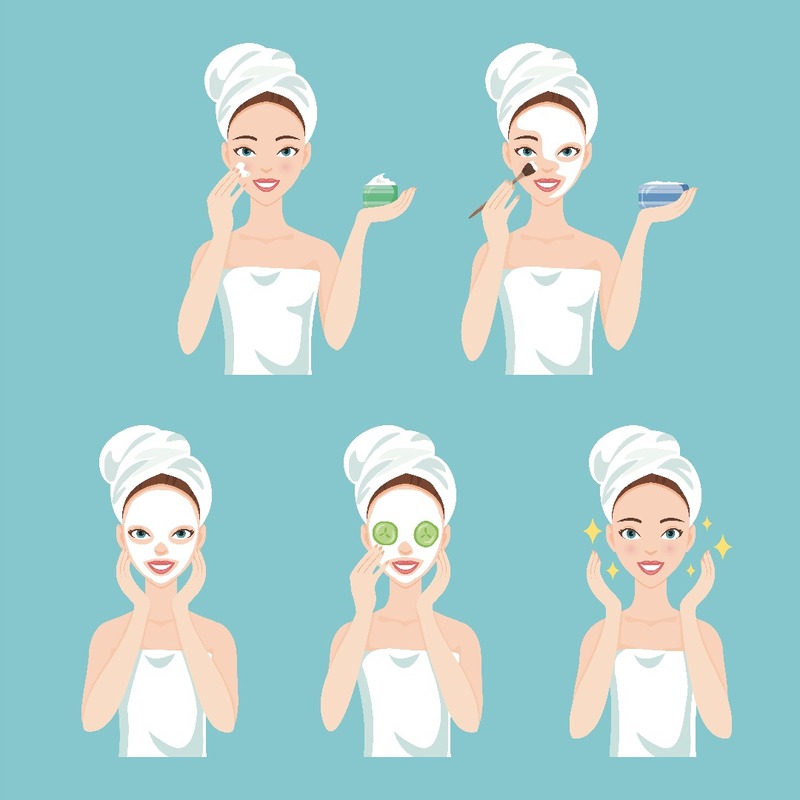 Like most mum’s I love makeup, but most of us don’t have time to sit in front of a mirror for an hour in the morning and contour our worry lines away, we need something quick and effective to put the glow back in our skin. 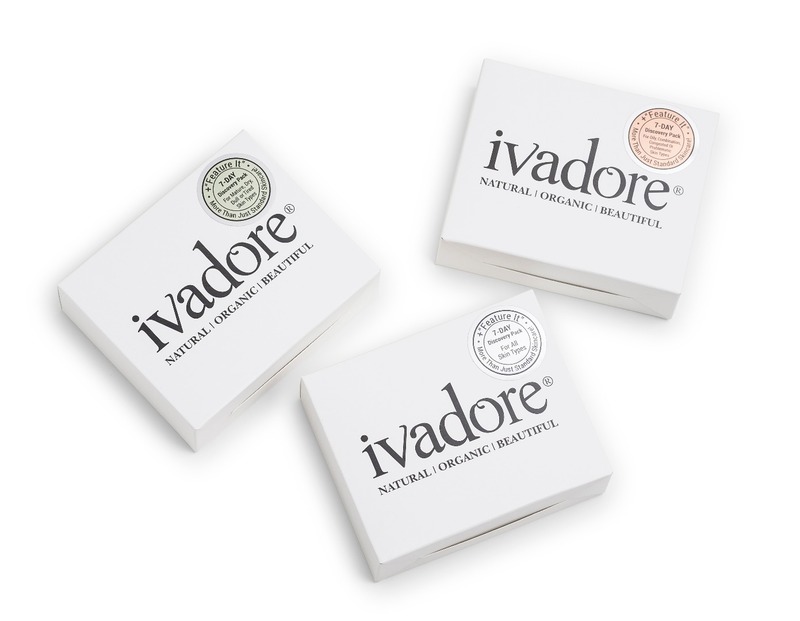 We need something compact we can pop in our bag and re-apply quickly wherever & whenever to get us through our busy day. 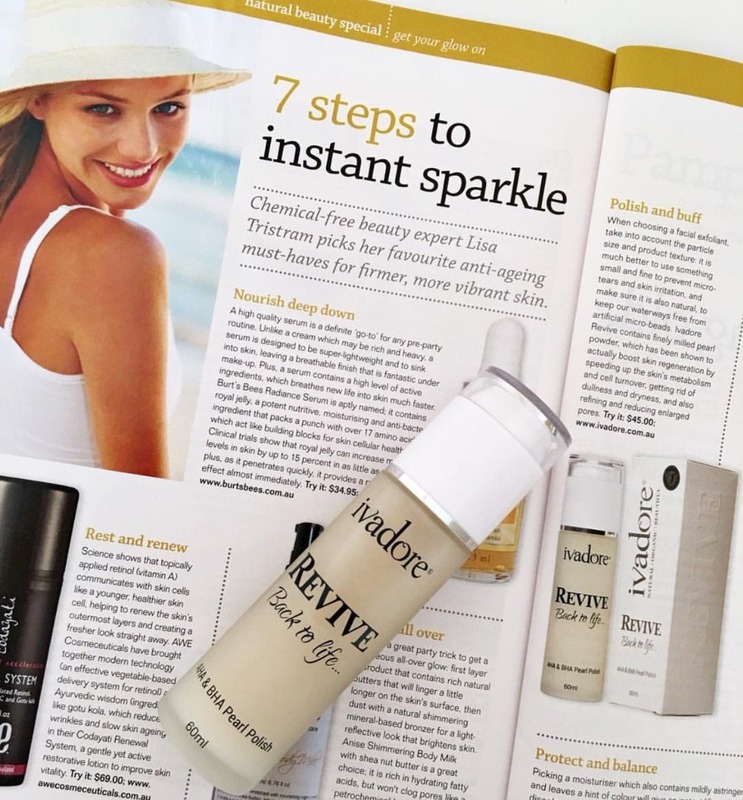 But we also need more from our makeup than just a quick cover up, we need a product that will actually help look after our skin and not undo all the hard work we do cleansing, exfoliating and moisturising our faces to keep the clock at bay. 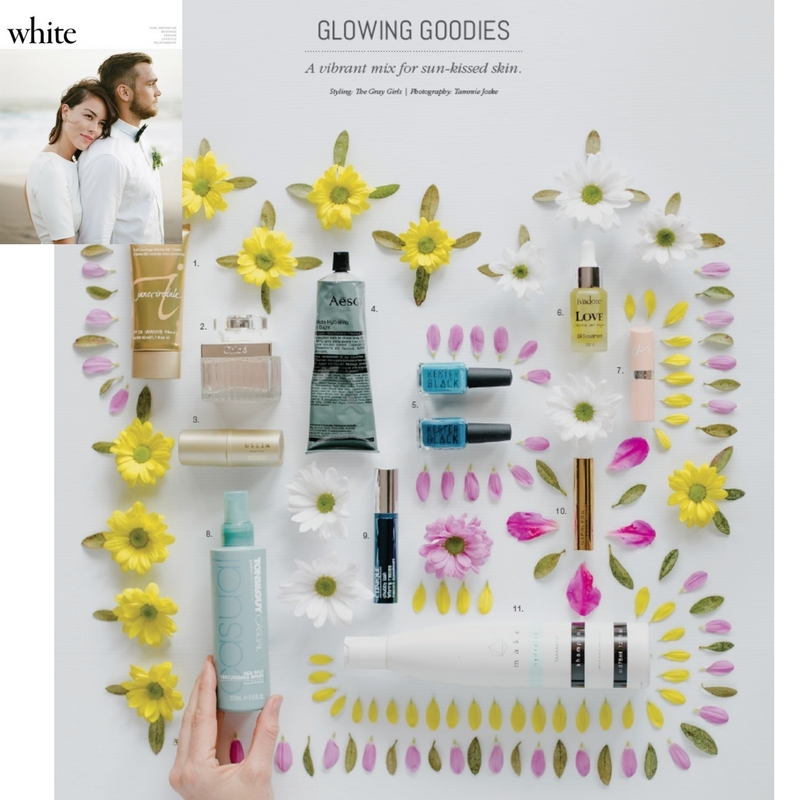 My background is in skincare and helping women to find effective natural solutions for their skin is my passion so when I decided to create our first makeup product I knew exactly what I wanted, a product that had the ability to combine my passion for skincare solutions and my own personal desire for a makeup product that ticked all the boxes I mentioned above. 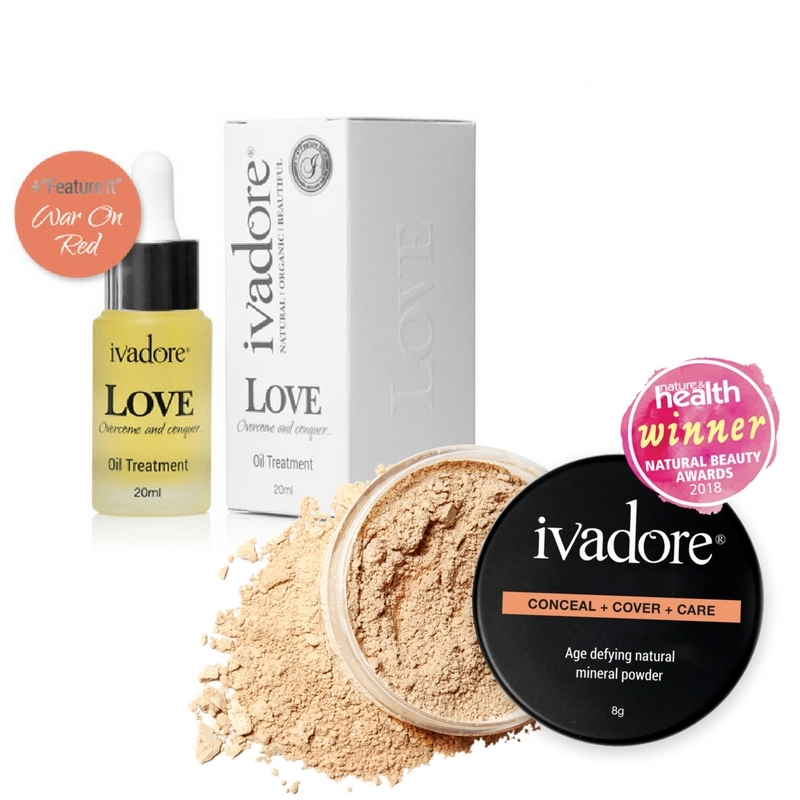 The end result is a versatile Mineral Powder that is not only a saviour when little ones keep you awake all night and you need a little something to get your glow back, it’s a makeup solution that is full of ingredients to actively care for and protect your skin. It’s the Vegetable Squalene that is responsible for the age-defying powers of our mineral powders. It is found naturally in the body, but depletes with age, contributing to ageing. It helps to fight free-radicals and it has also been shown to aid with uneven skin pigmentation, scars, and age spots plus it softens the skin and spreads easily so that it can penetrate deeply helping to lessen the appearance of fine lines and wrinkles. 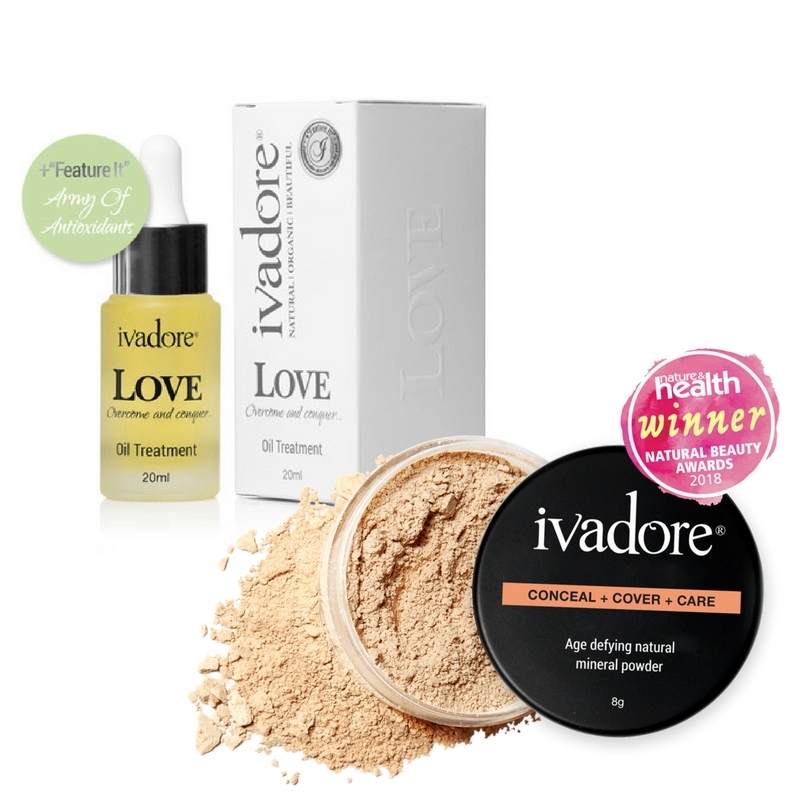 It’s these ingredients that helped our Mineral Powders bring home the prestigious WINNER Title in the Foundation category in The 2018 Nature & Health Natural Beauty Awards. Applied more heavily, it gives better coverage for that chic ‘nonchalantly’ made up look. 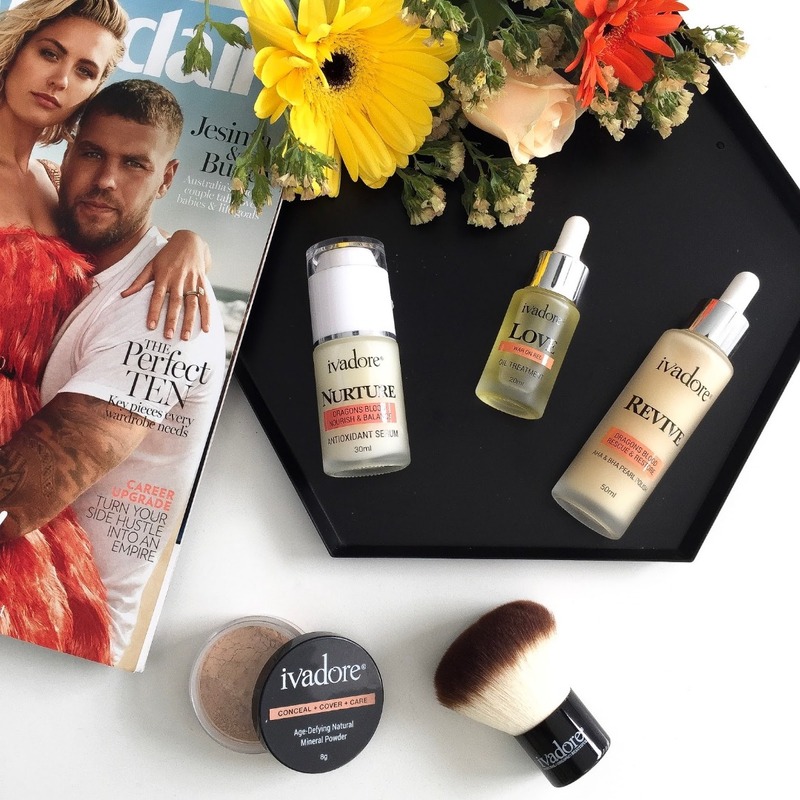 If you mix it with just a few drops of our LOVE oil treatment it can be used as a heavier base foundation for a full cover up and the best bit is that the LOVE oil treatment and the mineral powder combined provide even better care for the skin all whilst looking flawlessly made up! And that’s what we wanted to focus on today, how you can give mum (or yourself) the perfect combination of LOVE and Makeup this Mother’s Day. 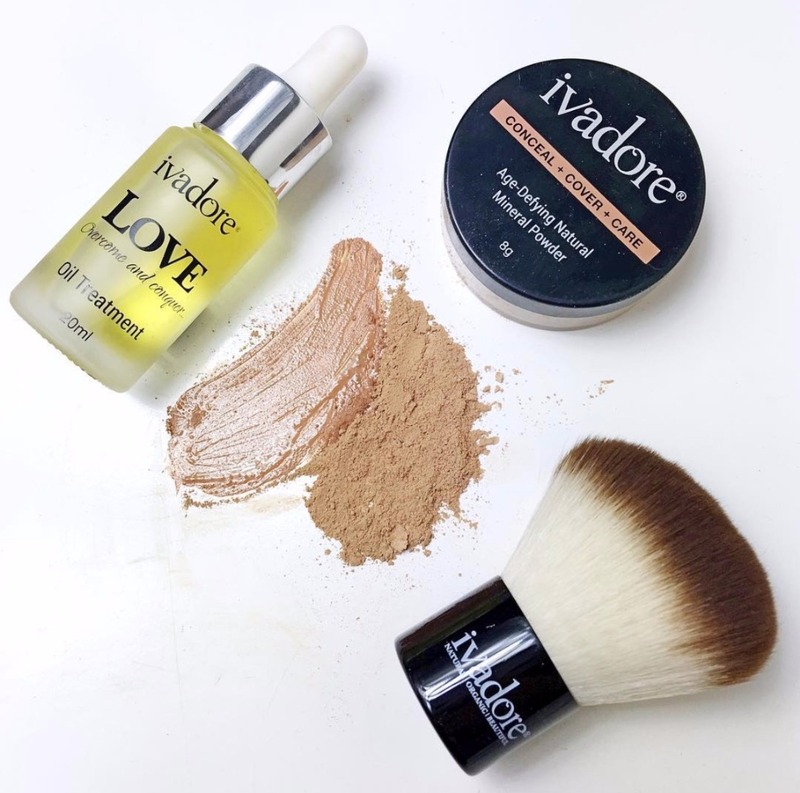 Our Age Defying Mineral Powder + LOVE Oil Treatment For All Skin Types = RRP$106 which also = 10% off voucher to spend on some seriously stylish outfits at Frankie & Co Clothing! PLUS ADD A CRUELTY FREE KABUKI BRUSH FOR MUM AND GET A FREE NECKLACE FROM CAT & CO VALUED AT $35! Our Age Defying Mineral Powder + LOVE Oil Treatment for Mature/Dry Skin = RRP$128 which also = Cat & Co Designs Button Studs FREE + a 10% off voucher to spend on some seriously stylish outfits at Frankie & Co Clothing! 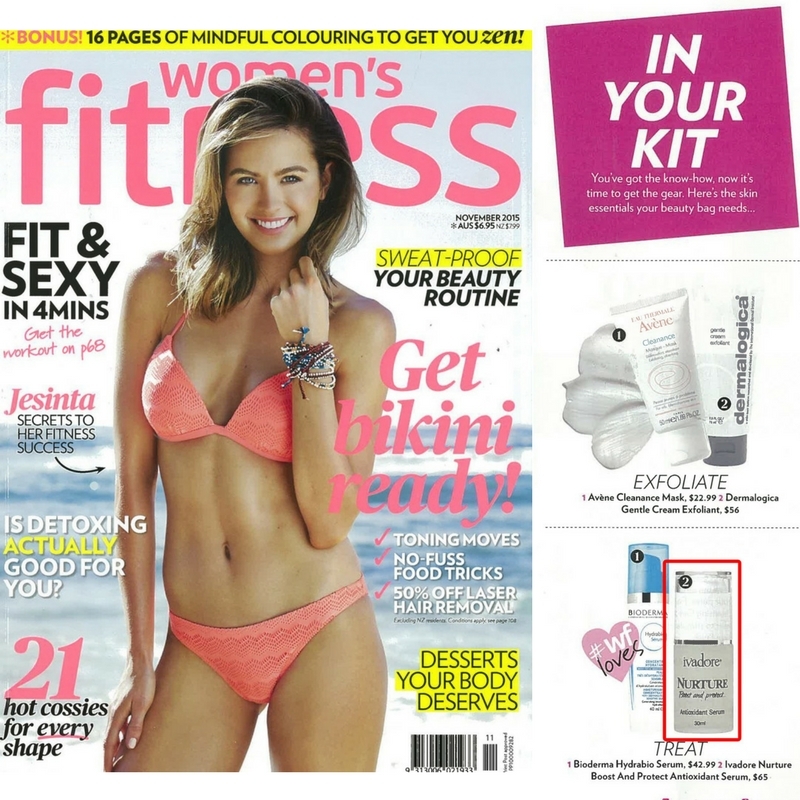 Our Age Defying Mineral Powder + LOVE Oil Treatment for Oily/Congested Skin = RRP$119 which also = a 10% off voucher to spend on some seriously stylish outfits at Frankie & Co Clothing! CELERY ESSENTIAL OIL to soothe irritations. WATERMELON OIL for balancing oil production and to restore elasticity to the skin. 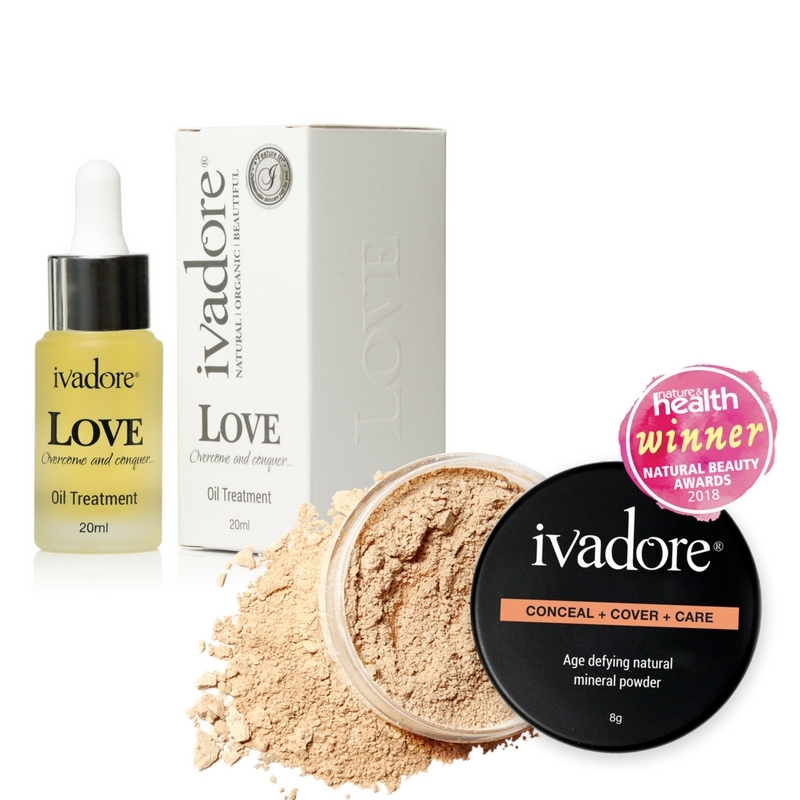 So there you have it three perfect combinations of LOVE and makeup for every mum. If you need some help picking which shade of Mineral Powder your mum will need then head over here where I give you a quick guide. Happy shopping and Happy soon to be Mother’s Day to all the mum’s out there who deserve all the real love in the world!